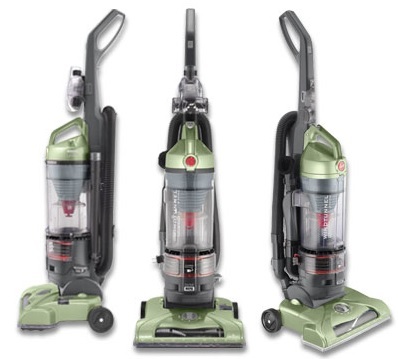 This is the summary of consumer reviews for McCulloch MC-1275 Heavy-Duty Steam Cleaner. The BoolPool rating for this product is Good, with 4.00 stars, and the price range is $119.00-$136.99. 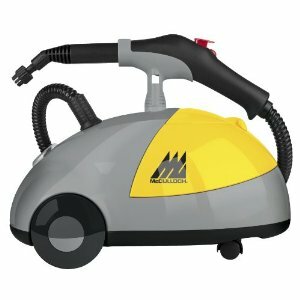 McCulloch MC-1275 is a Heavy-Duty steam cleaner with a 50-ounce water-tank capacity that allows for up to one hour of usage. 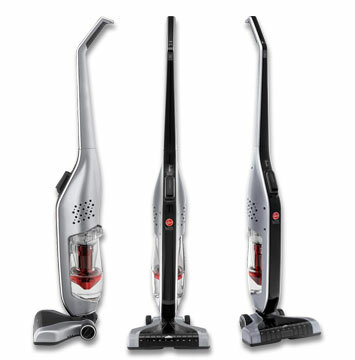 The cleaner comes with a versatile array of attachments such as a steam jet nozzle, two extension wands, a triangle brush, an upholstery/floor brush, and a utility brush, as well as a squeegee, funnel, measuring cup, and terry cover for the floor brush. It also includes a storage compartment for its 10 attachments. This portable steam cleaner naturally cleans and sanitizes a wide variety of surfaces in a short time without harsh chemicals. It is perfect for both indoor and outdoor use. 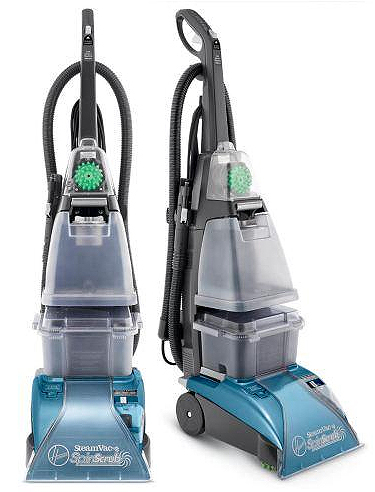 The McCulloch steam cleaner kills and eliminates germs, dust mites and other allergens with strong, penetrating steam. It also works well for removing stuck on dirt from the BBQ grill, patio furniture, or garage. It is perfect for cleaning tile grouts, concrete counter tops, hard surface floors, bathrooms and kitchen. Some users complain that it takes a long time to build up steam. It does take lot of time and scrubbing to get the area cleaned. It also needs a better storage for the hose and cord. 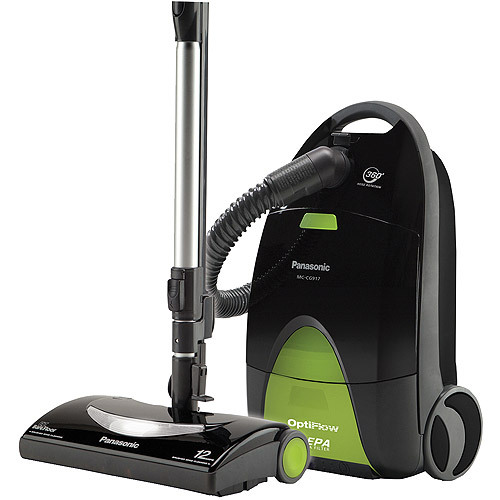 Overall, it is an ideal equipment to clean a variety of surfaces. 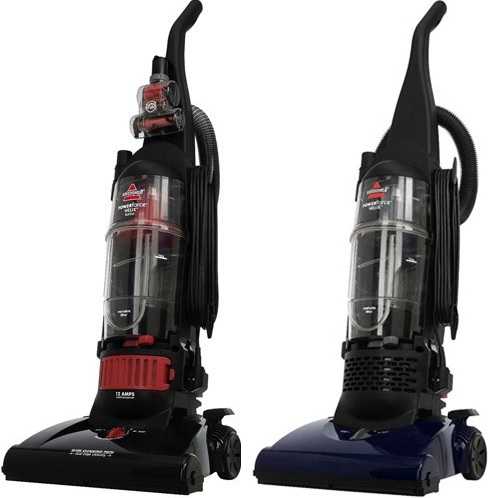 This unit is lightweight and easy to transport to steam away stains and odors from upholstery, carpeting, floor mats and hard-to-reach places. The hot pressurized steam of this McCulloch cleaner can also melt away grease and grime from engine, wheels and chrome accessories. It is a great tool to clean up with steam power. Maintenance cleaning is fast, neglected cleaning takes more time and repeated cleanings. Cleaning the fridge, cleaning mattress/upholstery/carpet stains, car seats, kids toys, hardwood/tile floors, stove, microwave. Steam to clean much better than using cleaning agents and chemicals. Also, I used the floor cleaning pads to clean a dirty carpet. I get a cleaner shower using Arm and Hammer w/ Oxy clean shower cleaning product. The McCulloch does a great job cleaning floors and can be used to clean a stovetop, counters, walls, shower, etc. Very easy to switch between attachments and the McCulloch does a great job cleaning any surface. Primarily bought this to help clean grout on job sites. Didn't help with removing the pop corn, but did clean the hard water stains on faucets, cleaned the grimy hard water stains on the shower door and fixtures. We've been able to clean the worst baked on oven grease and it still has the power to clean hard water and soap scum in bathrooms. For stubborn grout spots, cleaning stove, sink, and oven, using BOTH steam cleaner and cleaning agent is definitely faster and less tiring. Have used product to clean kitchen (great job cleaning inside of dishwasher), bathroom (shower tiles were so easy), baseboards, grout in kitchen tiles. It's a great product for home projects because we clean our homes on a regular basis:) If you're looking to clean something industrial or commercial that's years of caked on dirt, then this isn't the product for you. i'd recomend it to the home owner who wants a new toy around the house...iv started steam cleaning all bathrooms, kitchen, truck wheels, etc. Bought this for mopping hard wood and ceramic surfaces at home. I tried it in the bathroom and didnt notice that it cleaned anything. I left it there and the 2 guys who normally don't like to clean, were cleaning everything. It's definetely worth the money, Compared to what you'll pay for other similar products, this's a good value. Comes with lot of attachments which are good for cleaning tile grouts, travertine flooring, concrete counters, windows, door, laminate etc. Bathroom tile grout, floor (the corners and edges! ), moldy door, etc. etc. clean! i think this a very good steamer it worked great on cleaning my grout on the kitchen floor. The mop attachment made quick work of cleaning travertine flooring and the squeegee worked well on concrete counters. Lasted longer than my back & knees while cleaning the grout on a slate floor. I switched back and forth between the grout cleaning tools and the floor mop head, scrubbing the grout with the small brush, wiping up the dirty water then going over the entire area with the floor head. Used on the grout, mirrors, laminate floors, showers, faucets, carpet, tile, walls and doors (6 panel doors seemed to be a dust deposit) and it did an amazing job on all those surfaces as well. It's a lot of accessories like small brushes for cleaning grout, a squeegee for windows and mid-size brush for general cleaning as well as a floor head that uses microfiber cloths. I'd particularly recommmend it for cleaning bathroom and kitchen ceramic tile, and for ceramic and stone floors. Grout brushes aren't very durable. Used it to clean grout and was very pleased. This Steamer really does work well. The steamer worked very well on my floors. Works better than my neighbor's steamer. It heats up well and works and works and works. Also works well for getting decals off of car windows. It worked extremely well, much better than a sponge mop or one of those Swiffer or Grab-it type things, which I've tried in the past. Once you get the hang of it, it works very well. With this machine we've stripped wax off of three floors, steamed cleaned two bathrooms, cleaned windows and the machine is still going strong. The McCulloch MC1275 is a time-saving, work cutting little machine. It cleans the light grout exceptionally well. Does well on bathrooms, around tight spaces that are difficult to clean. 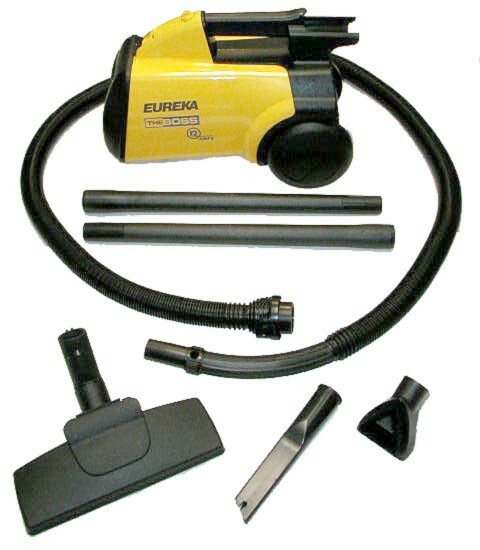 Several different cleaning attachments come with it and they too are all very well made. It performs equally a well when I'm cleaning my Garage Tools as well as when it's my chore to clean up something nasty in the Basement where all my boys hang out!!. This machine works great as mop, but does take longer than standard moping. 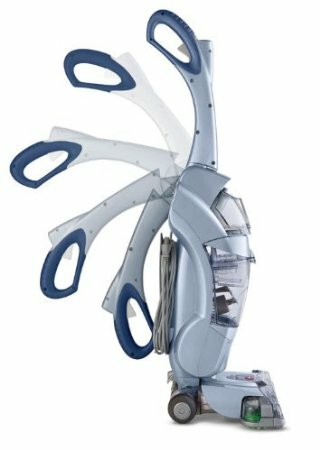 If anyone else has any other cleaning hints for this machine, please post them. Good enough to clean hard to reach crevices like sliding door tracks (shower doors or patio doors), faucet details, etc. 5. I've tried cleaning my grout with chemicals, brush and mop. If medium to heavy buildup, you've to scrub & steam a long time, just to get an area clean. Hard water stains and deposits require lots of time and lots of elbow-grease (scrubbing). I'm super OCD and it can clean a bathroom in no time. The only time the buildup comes off if you apply the steam & use the little brush nozzle and scrub throughly, then wipe it with a clean cloth. The steam wets and warms the cleaning area, but most of the cleaning is done by brushing. Steam lasts a very long time. 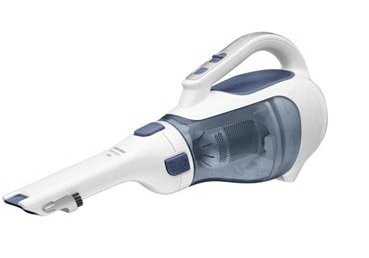 But for cleaning hard surface floors, I've found nothing better than this steamer. This steamer should last a long time. I always had a hard time holding onto the steamer (which was filled with water) while pressing the "on "button. With a gallon of water, this steamer pushed steam for about 45 minutes, which was ample time for all the floors in my apartment. I used this steamer to clean the tile surface and grout in 4 rooms and hallways and it did a great job. I bought this steamer to replace a small Shark steamer that I'd for years.